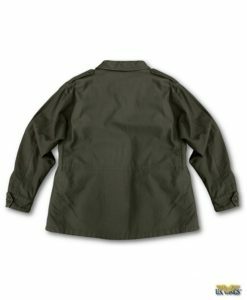 The APECS, All Purpose Environmental Clothing System, Parka is constructed from durable, lightweight and waterproof Gore-Tex fabric. Genuine military issue. Made in the USA. The APECS Multicam Parka is truly designed for all adverse weather conditions. Heavy duty and made from a durable, ultralight Gore-Tex fabric. The fabric is lighter in weight and bulk. This allows it to not generate a lot of noise. Several pockets for storage. The Near Infrared can help resists detection by night vision equipment. 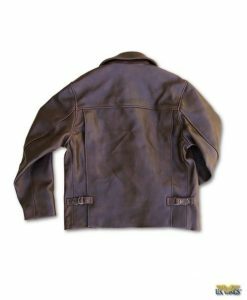 Primarily worn by the US Marine Corps and US Air Force. Availability: Limited stock on hand. Make sure to get one before they are all gone.